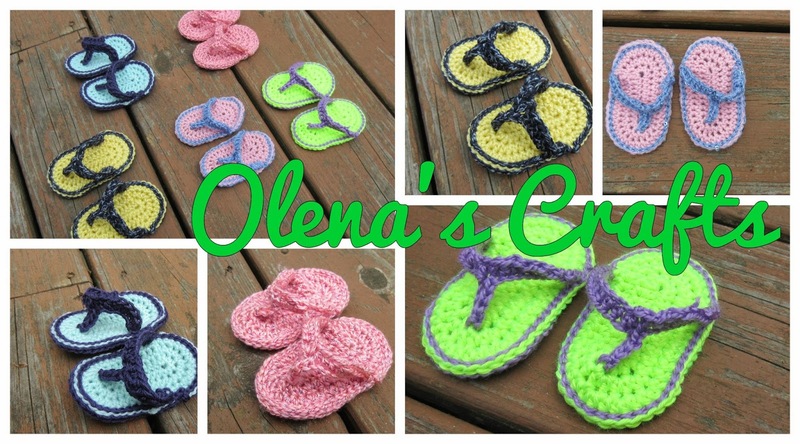 This is one of my favorite go-to patterns - baby flip flops! Easy to make (I memorized the pattern, that's how simple it is) and variety is endless. Enjoy! Pattern is by Everything's Crochet.